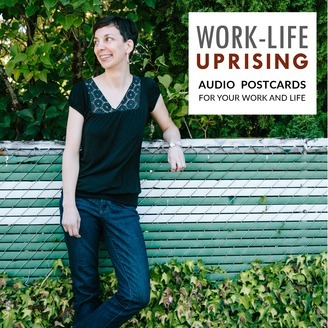 Work-Life Uprising is a podcast by Dara Paoletti, a life coach who helps people ditch overwhelm and burnout so they have more energy and enthusiasm every single day. The show focuses on self-care, maintaining work-life balance and avoiding burnout in a fun, bite-sized format. 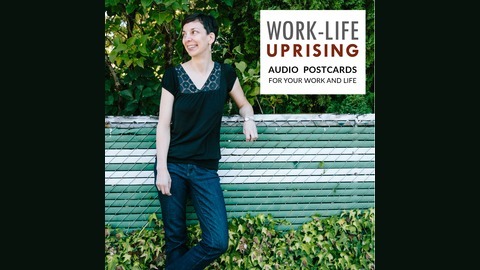 Today's audio postcard is about creating daily habits to prevent burnout.